There's nothing quite like watching wildlife cruising along the beautiful Daintree River. 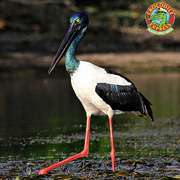 Magnificent ancient rainforests and mangroves line the protected marine habitat. 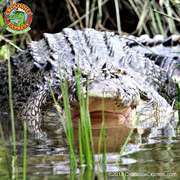 See... Crocodiles, Birds, Reptiles & Butterflies in the Wild ! 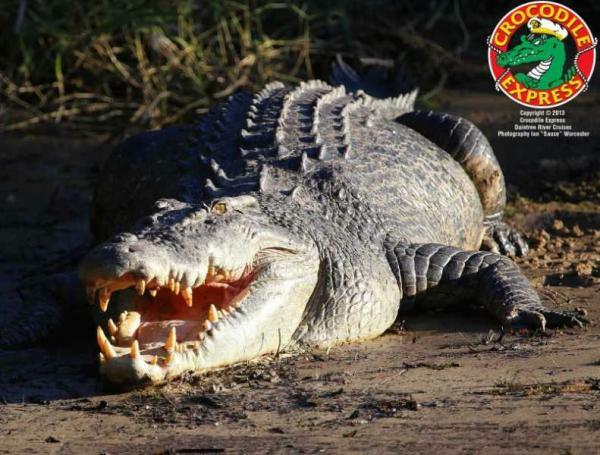 The Daintree River is the best location to see Crocodiles in their natural habitat in Tropical North Queensland.